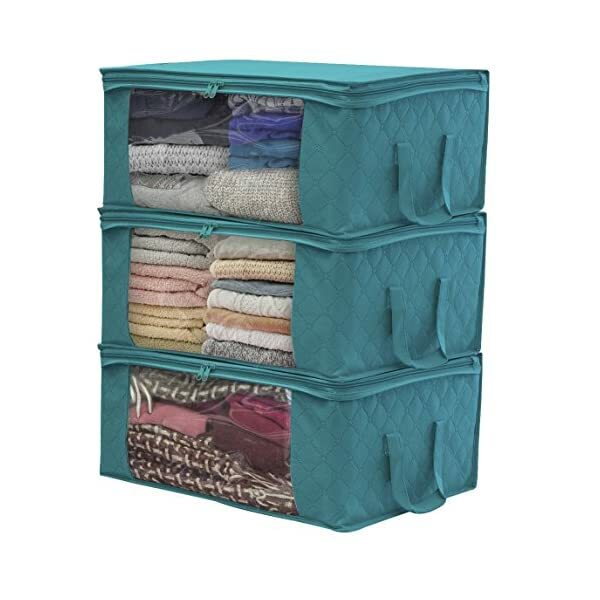 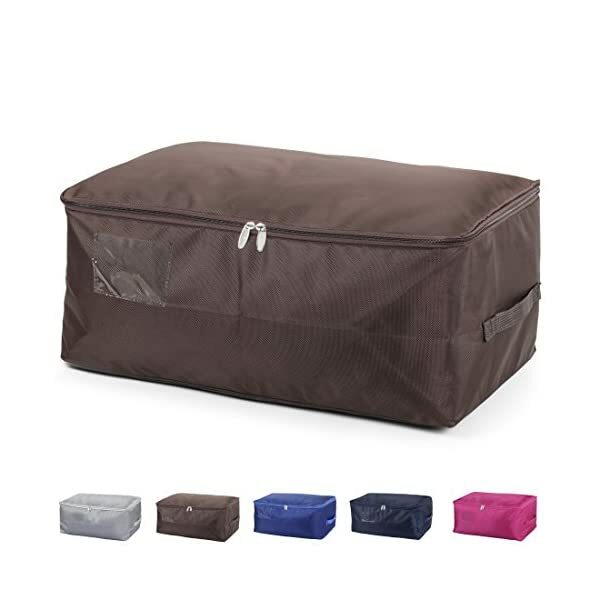 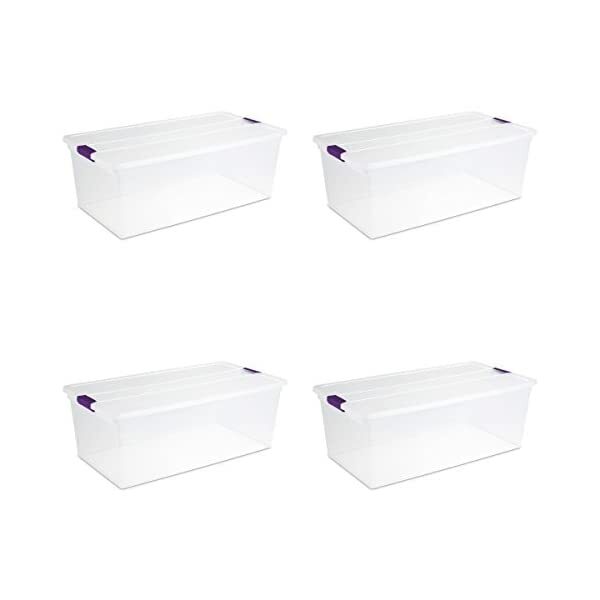 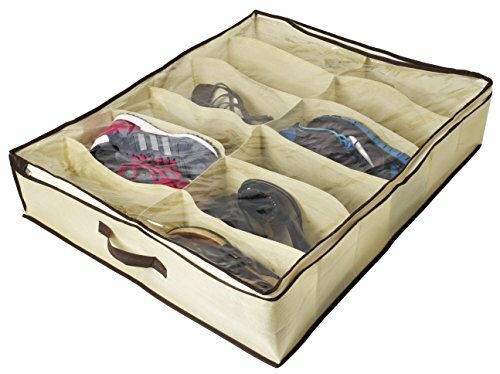 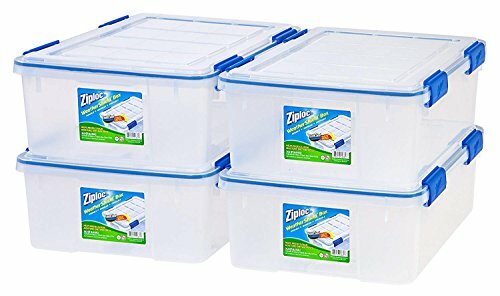 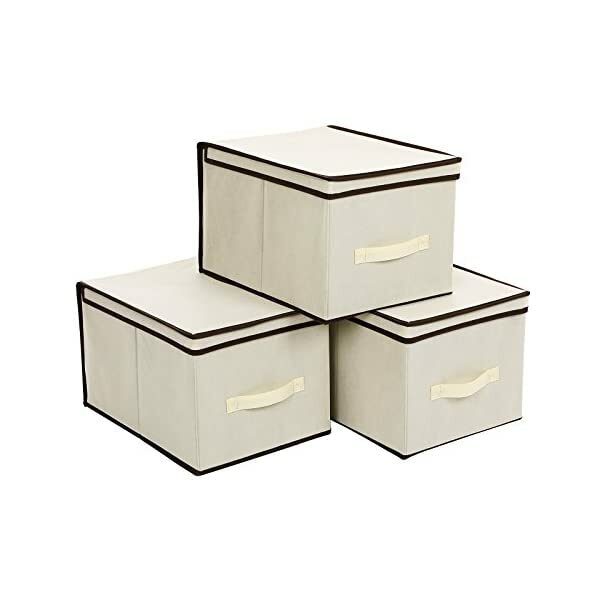 Foldable under bed storage bag with two strongh handles. 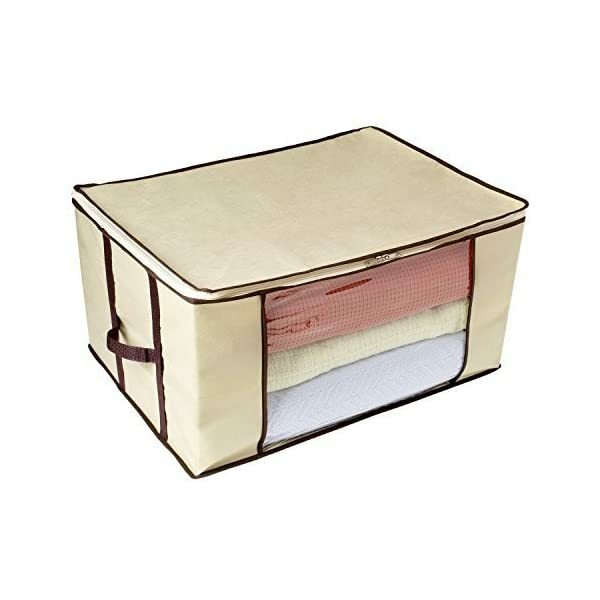 Dimensions: 22.4"x13.4"x11" / 57x34x28CM approx. 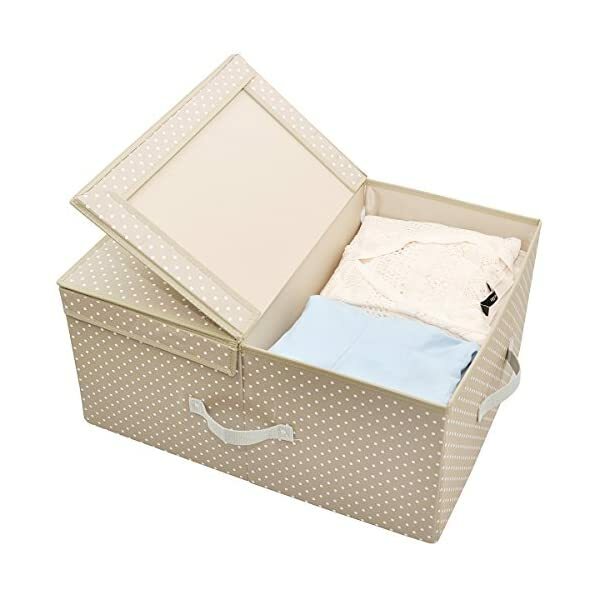 Material: 1680D oxford fabric, Moisture waterproof and dust-resistance, also washable.